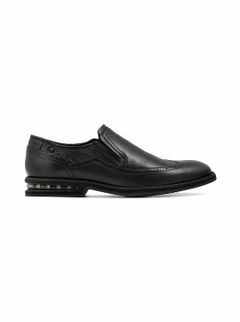 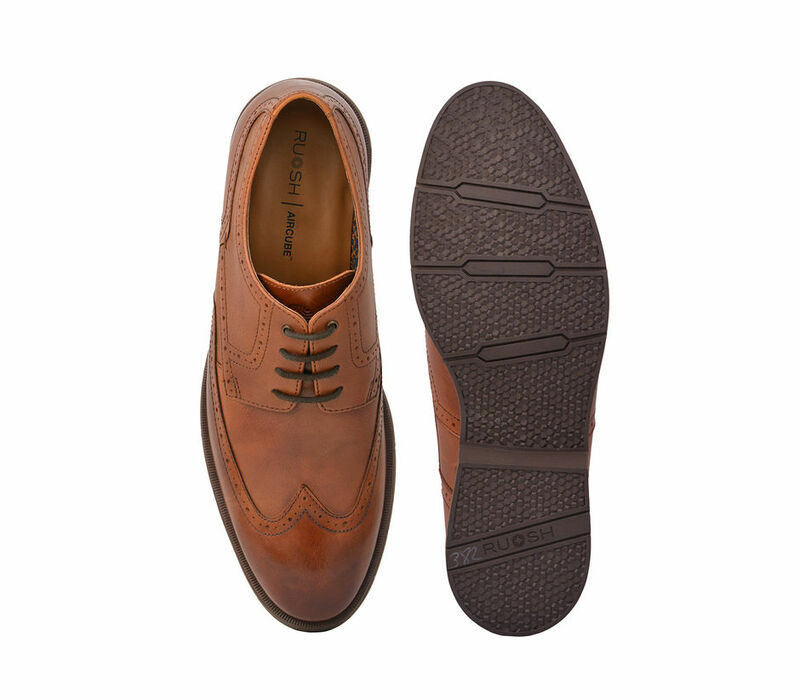 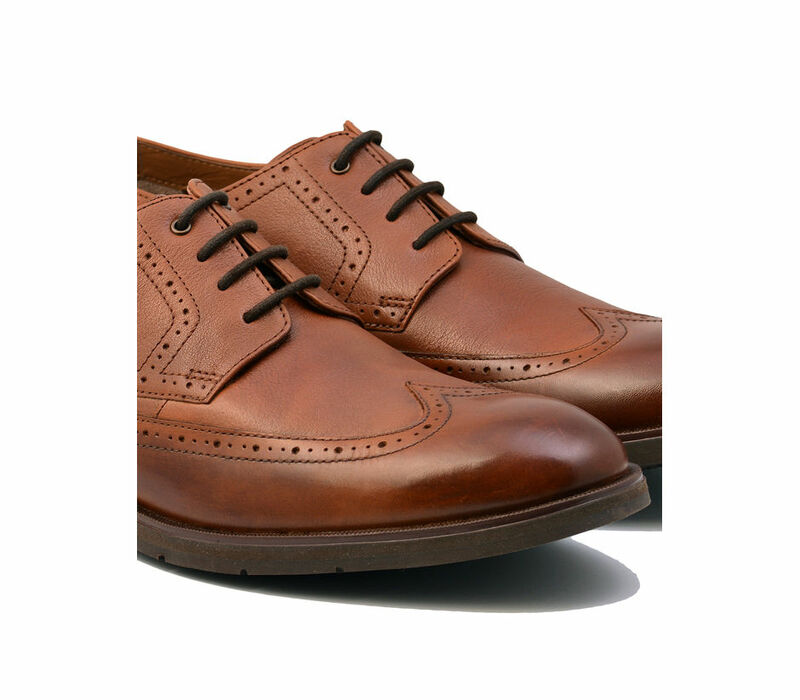 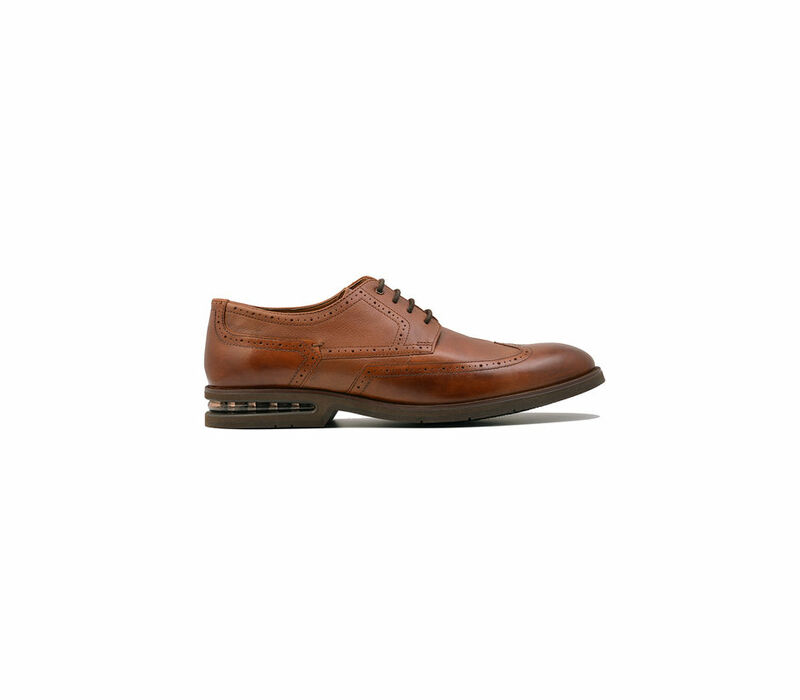 Men's Formal Lace Up Shoes, Aircube Ruosh Tan. 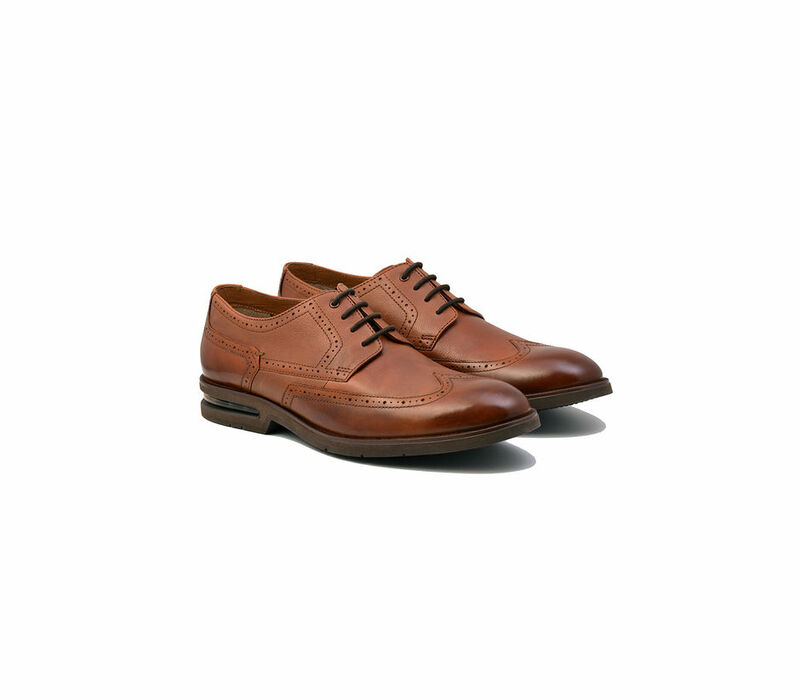 Step out in classic style with superior comfort in this dress-wear with formal appeal. 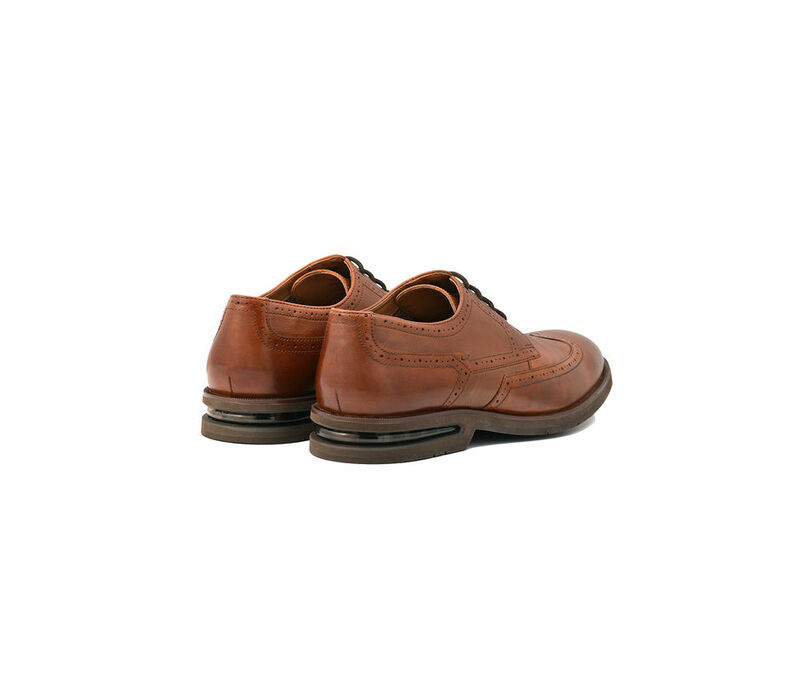 Comfort Attribute: Anti-skid shoes with a wide fit, full cushion insole, genuine leather in Ruosh Tan with wrinkle resistance.